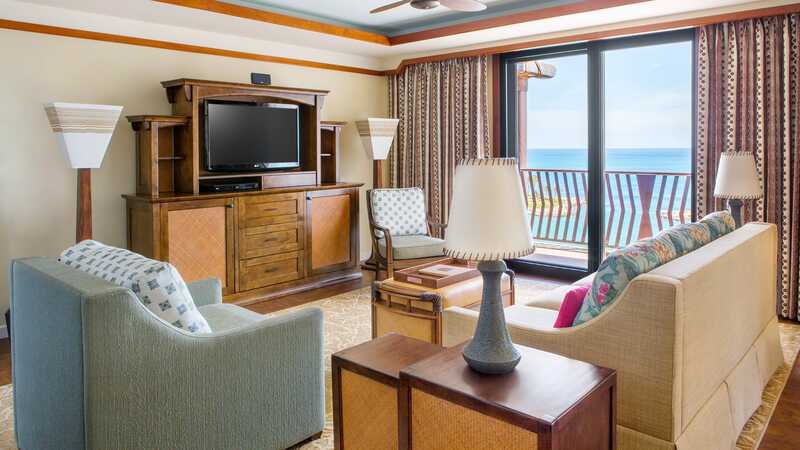 Experience the ultimate in island luxury living, with elegant furnishings, custom details and delightful Disney touches at every turn. 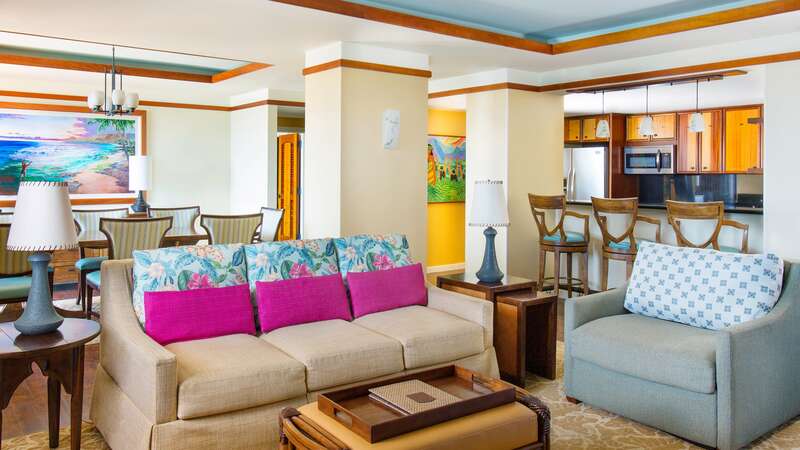 The 3-Bedroom Grand Villa offers an ideal retreat for reunions or even multiple families. 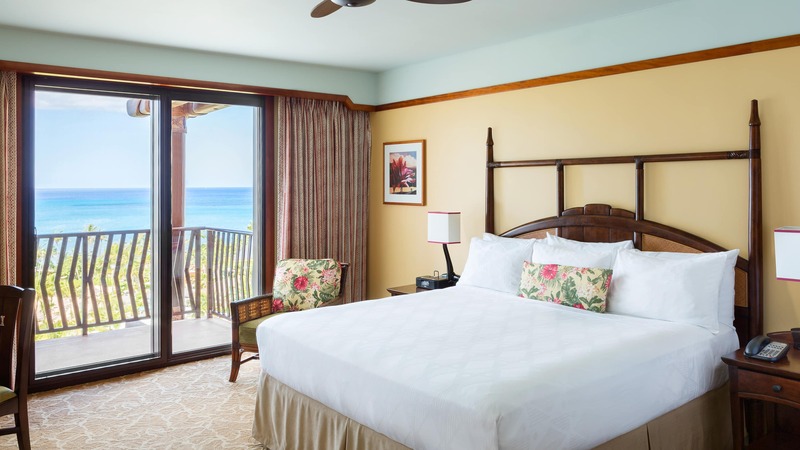 Choose from a variety of view options when you book a 3-Bedroom Grand Villa. 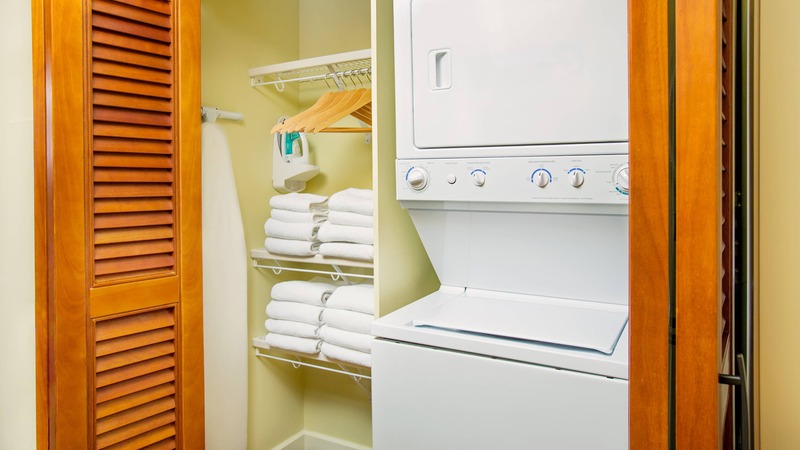 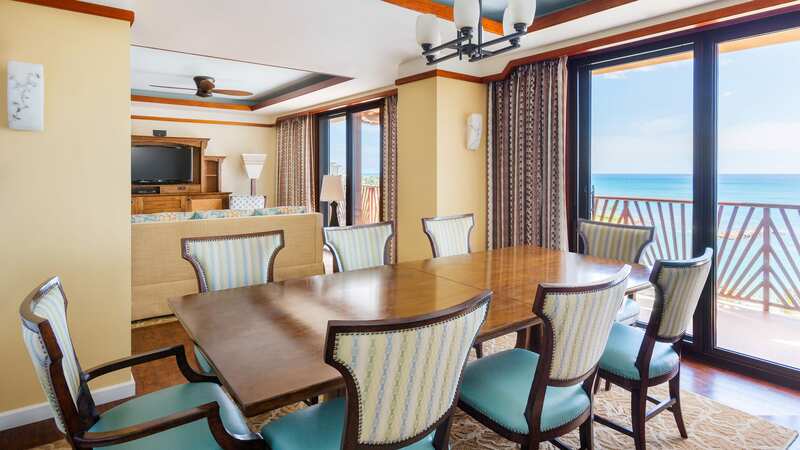 This villa is equipped with many amenities—so you can pack lightly and take home more memories for your vacation. 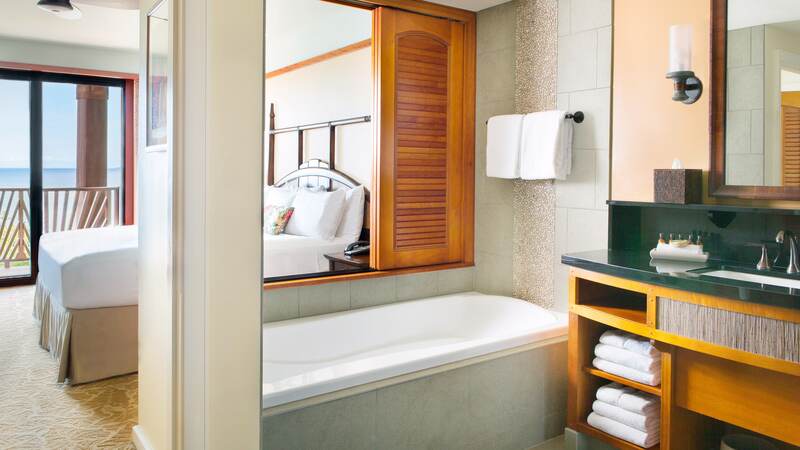 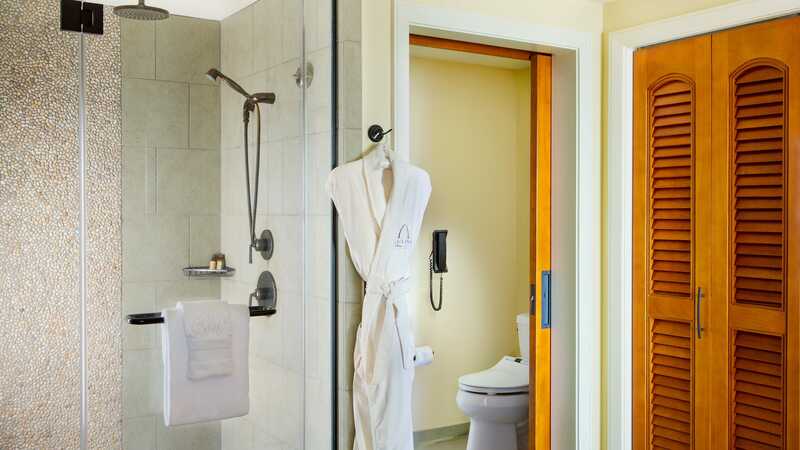 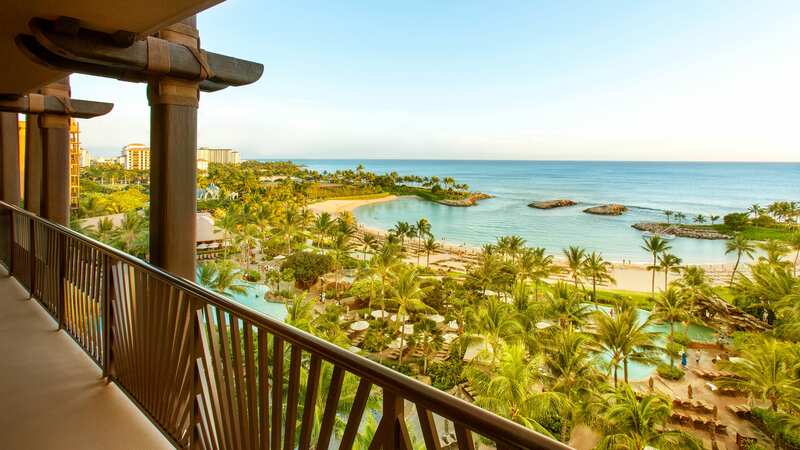 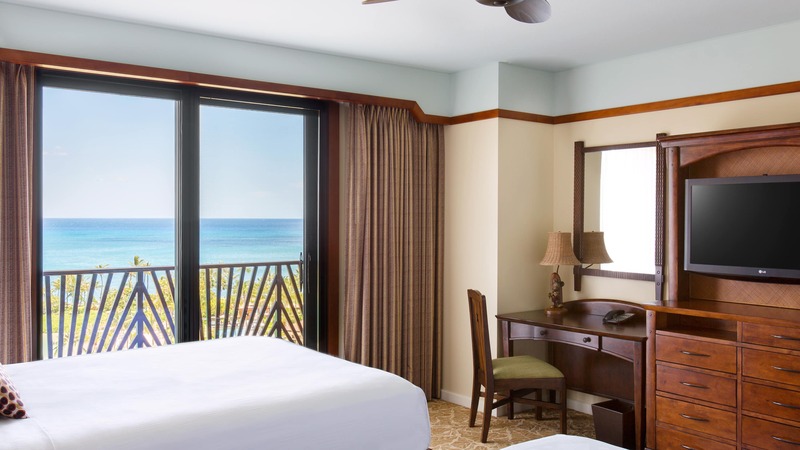 Aulani offers accessible rooms for Guests with disabilities, like wheelchair-accessible and hearing-accessible rooms. 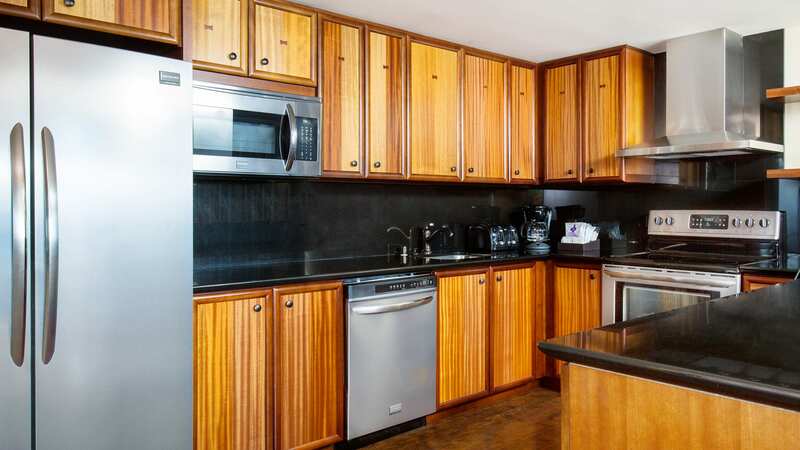 TTY equipment is available upon request at check-in. 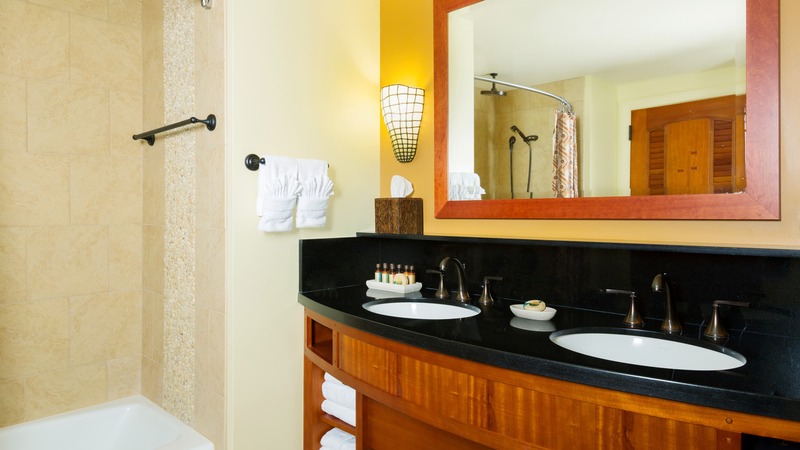 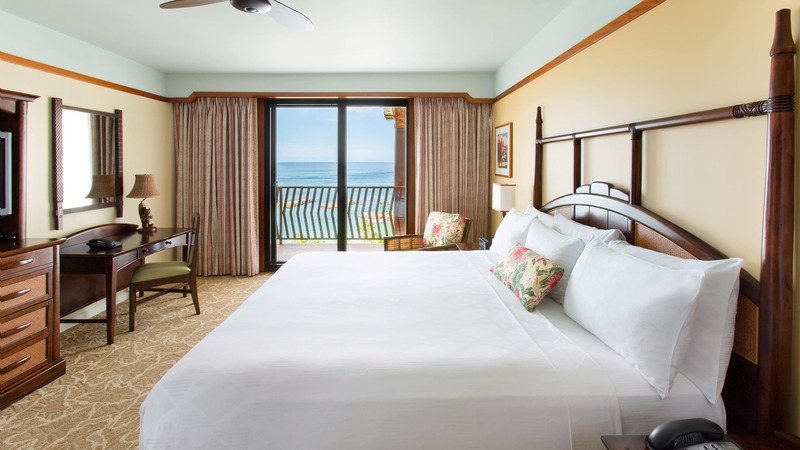 Aulani offers accessible rooms for Guests with disabilities, like wheelchair-accessible and hearing-accessible rooms. 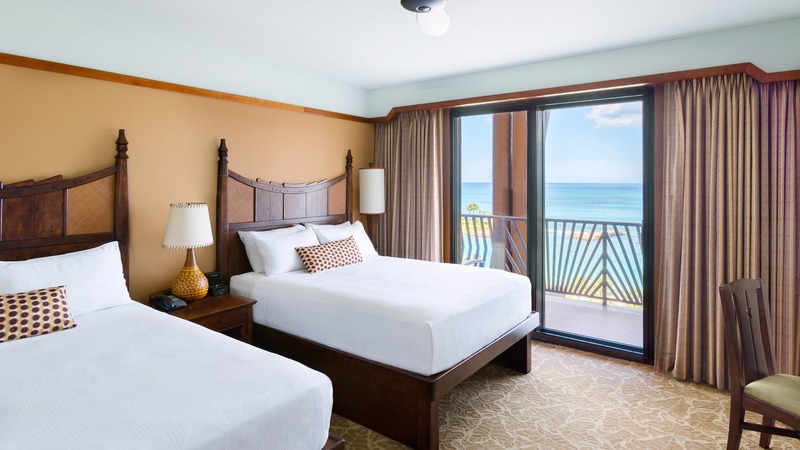 Find out how you can enjoy outstanding villa accommodations at Aulani for years to come as a Member of Disney Vacation Club. 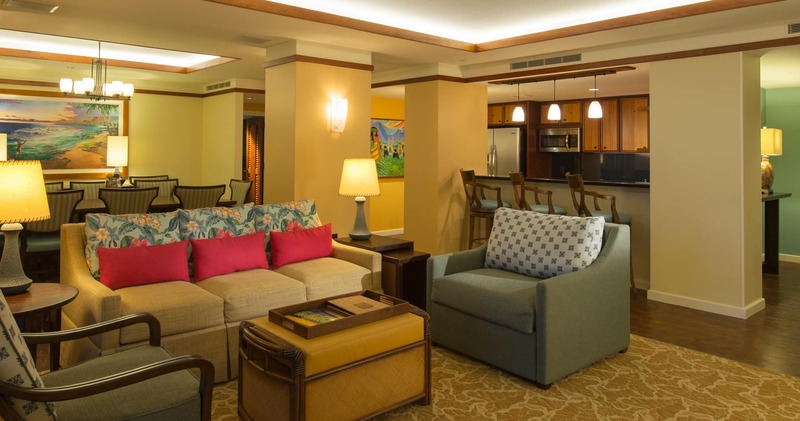 Would you like to help us make your experience even better by participating in a brief survey about DisneyAulani.com?